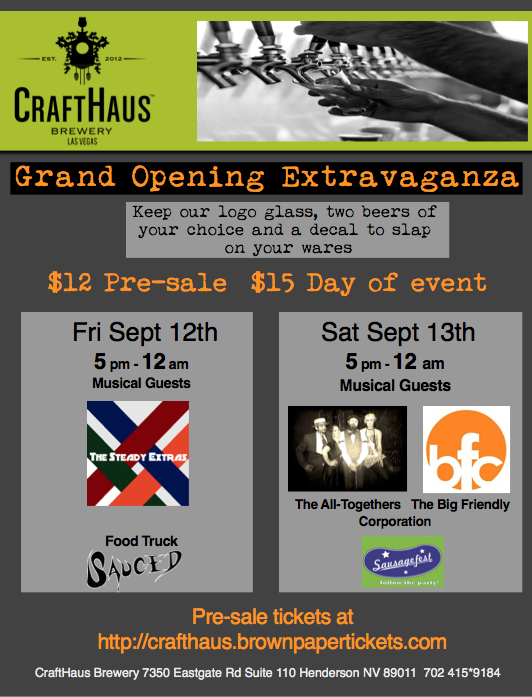 I had the wonderful pleasure last night of being invited to a sneak peek of Las Vegas’ newest local brewery, CraftHaus. The grand opening is slated for this weekend, and you can find more info on the special event here. 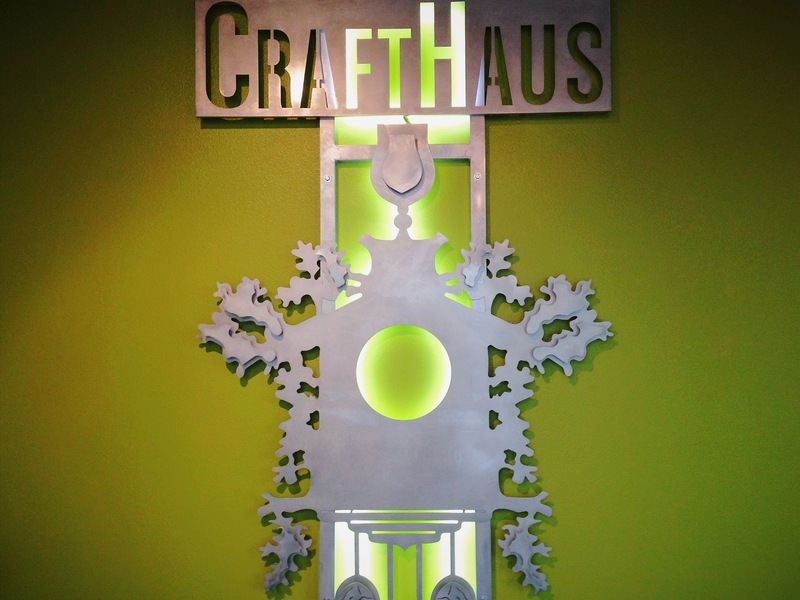 CraftHaus is located in Henderson in The Booze District. For the past year and a half, I’ve been communicating back and forth with owners Dave and Wyndee Forrest, regarding CraftHaus, and its so exciting to finally see it open and brewing beer! First things first: The beer is fantastic. 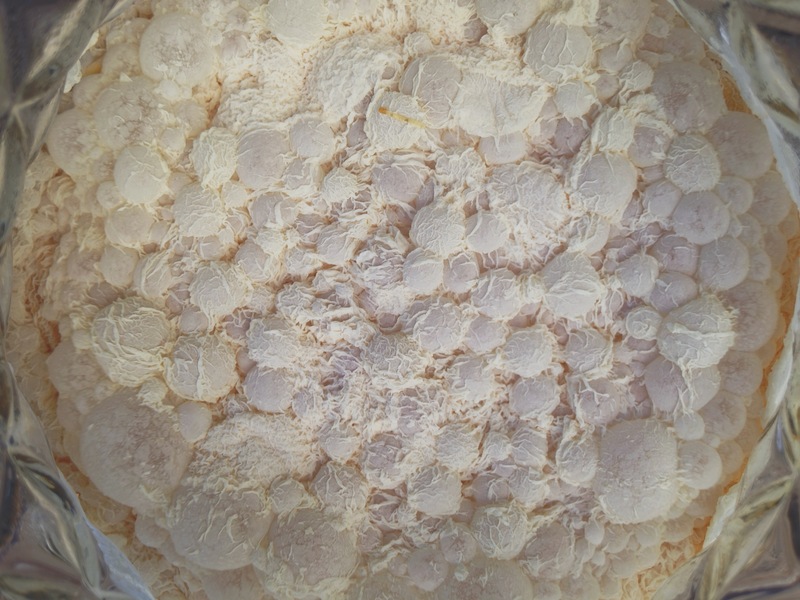 You’ve likely had some of Dave’s home-brewed batches if you have attended some of the local beer festivals the past couple of years. Now the recipes have been scaled up to 10 barrel batches by head brewer Steph Cope. Steph, the first and only female head brewer in Nevada, did a great job keeping the beers true to Dave’s original recipes, while also fine tuning them to perfection. Evocation Saison in particular was what stood out to me. With only 4.7% alcohol, the beer is very light bodied and dry, but still manages to fit in a lot of Belgian yeast characteristics. I think this beer will be perfect for not only the hot Vegas summers, but the fruity esters, clove phenolics, and dry body would make this perfect to pair with food. I should also state though that what makes this brewery so exciting isn’t just the beer. Nor is it the clean, modern taproom, filled with board games, a chalkboard, and several cuckoo clocks. 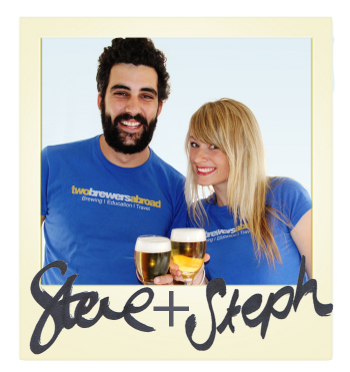 It’s the people behind the brewery. Everyone, the day is finally here! Having covered much of the progress that Dave and Wyndee made to get this point, I am exceptionally excited and happy for both of them. The entire CraftHaus team has worked very hard to get to this point, and they have some awesome beer to finally share with all of you. As an added bonus, if you are present on Saturday, then you may recognize Big Friendly Corporation singer Melissa Marth from her and Emily’s beer review videos. I hope to see you all there! 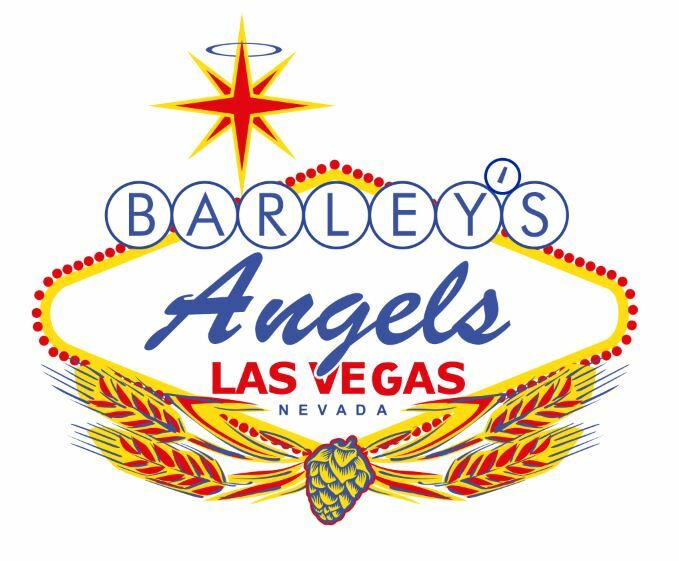 Very excited to see Las Vegas’ newest brewery opening up next month. Henderson is looking to be the future of locally produced alcohol in this city, with not only Bad Beat, but also the Las Vegas Distillery, the winemaking business Grape Expectations, and later this year CraftHaus, all located in the same business park; or “The Booze District” as it is being called. 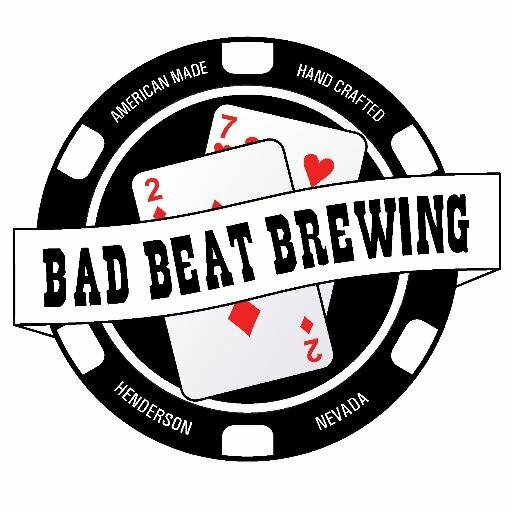 I can say that what makes me personally most excited about Bad Beat, is the hiring of Weston Barkley as their head brewer. I never personally had any of Weston’s homebrew, but I got to enjoy several of his beers while at Joseph James. Magic Sticke was his creation, and I can say that it is my favorite brown ale and I’m excited to see what he does at Bad Beat. Knowing that he prefers to create easy drinking, flavorful, balanced beers, I have no doubt that this will be reflected at Bad Beat, and you will be hard pressed to have any flavorless, fizzy beer. Contrary to what may be suggested, I do enjoy wine. Typically just the red varieties though. While I am clearly a bit biased, I’ve always believed that beer can pair better with food than wine. That belief mostly stems from my limited knowledge of wine compared to the amount of time that I’ve spent studying beer. Nevertheless, I was very excited to not only attend a wine pairing dinner, but a wine and beer pairing dinner. This allows for a great opportunity to compare differences in how both wine and beer can pair with food. Big news everyone! CraftHaus has officially announced the hiring of both their Head Brewer, along with Director of Research and Design Brewer. It is also quite possible that Steph Cope is not only the Head Brewer for CraftHaus, but possibly also the only female brewer in Nevada? Anyone have any word on that? This upcoming Saturday, the largest beer festival in Las Vegas will take place downtown. If you haven’t already, purchase your tickets here. Assuming you have your tickets, the next course of action is to take a look at the festival map here. Start planning out which booths you want to visit, to ensure that you get samples of all the beers that you are interested in. Keep in mind though that not all beers are available all at once, and many breweries will tap a new beer each hour. Probably one the most easily forgotten tips of a beer festival is to drink plenty of water and eat plenty of food. The purpose of this beer festival is to “discover beer.” This should be an opportunity to learn more about what types of beers you prefer and give you an opportunity to try something new. Hopefully, a newfound appreciation can be started for something unexpected. Of course, the only way for any of this to make any impact, is if you can remember what beers you are sampling. Water is typically available to all attendees for free, so be sure to take advantage of it. Additionally, if you purchased a VIP ticket, then not only can you enter the festival an hour earlier than everyone else, but your food for the day is included in the price of the ticket. There are also plenty of food booths and trucks are available for anyone to purchase from. Be safe, and have fun. It’s going to be a great event. And if you happen to run into us, be sure to say hi! 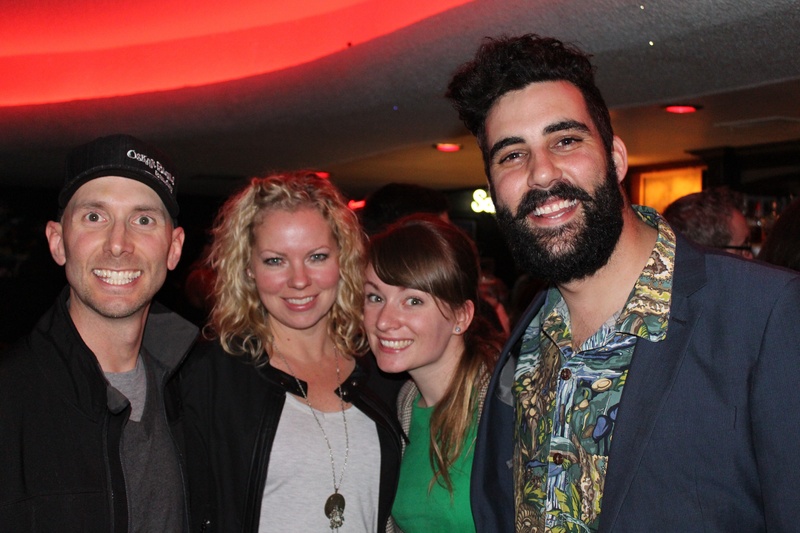 Follow @hookedonhops on twitter to see photos and updates from the event! Yesterday, in partnership with The Great Vegas Festival of Beer, Joseph James Brewing Company held a special event at the brewery to celebrate the upcoming festival and the partnership of Nevada Craft Brewer’s Association. Last night I visited the top floor of the Trump Tower for a special event featuring the Tenaya Creek Brewery. The past couple weeks they have been working with James Watt and Martin Dickie, co-founders of Scotland based Brew Dog, brewing a collaboration beer celebrating Las Vegas; and it was time for the big reveal. Brew Dog is most well known for some of their outlandish beers. The End of History is a 55% alcohol beer in which the bottles were shoved in the mouths of taxidermy squirrels. They’ve also fermented a beer at the bottom of the ocean, and most recently released a protest beer named Hello, My Name is Vladimir. They also have their own TV show, aptly named Brew Dogs. The show features the co-founders as they travel around the US, brewing beers that are meant to represent the given city that they are visiting. 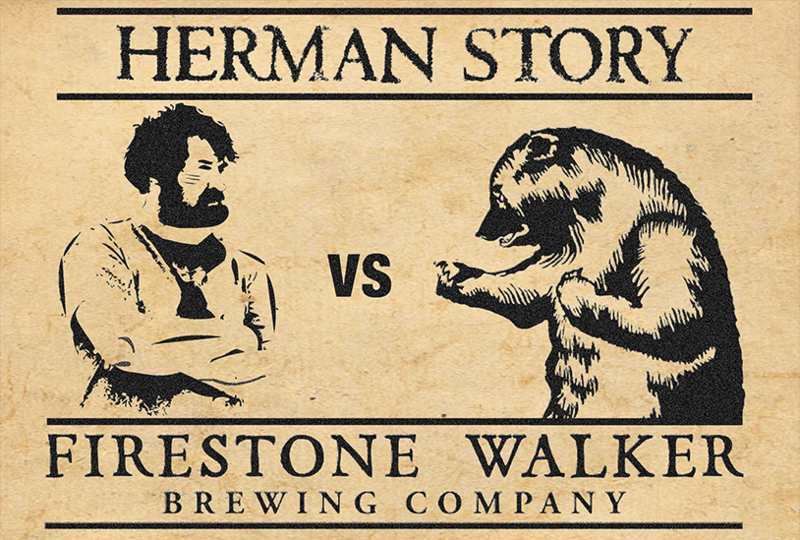 Of course, these are no ordinary beers that are brewed. A San Francisco a beer was brewed using fog, a Colorado beer was made using the power of the sun, and a highly caffeinated beer was brewed on top of a ferry in Seattle. The show also features a brewery local to the city to assist with the creation of the beer. They are currently filming season 2, with Las Vegas and Tenaya Creek being chosen to participate. I’m not sure what I personally would have chosen as ingredients in a beer meant to represent Las Vegas. 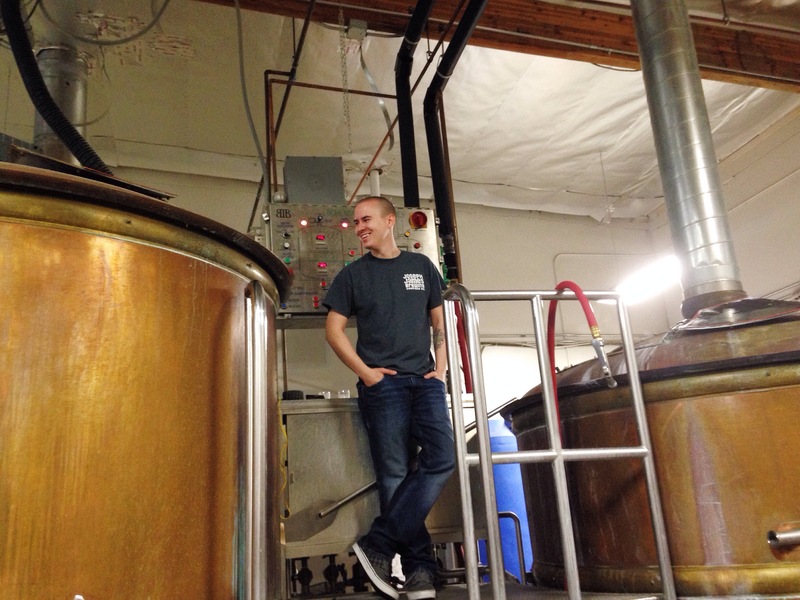 Anthony Gibson, head brewer for Tenaya Creek, and the Scottish duo chose to go big. Really big. 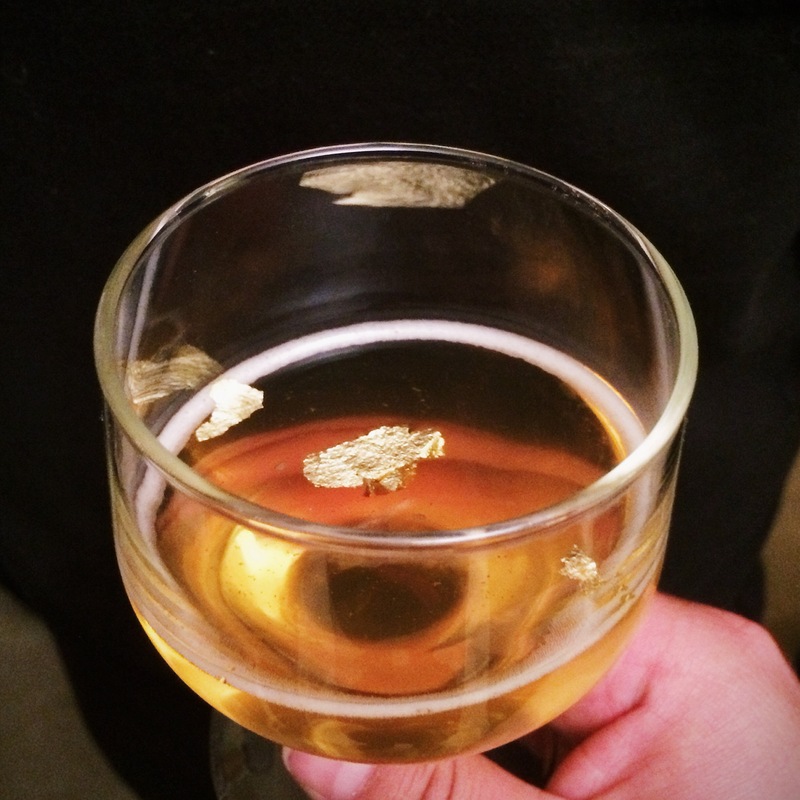 They brewed the most expensive beer in the world, in the most Las Vegas way possible.